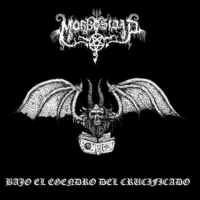 In 1993 the dark,evil, and obscure earth vomited the curse of MORBOSIDAD. In that same year a three tracks Rehearsal demo was made. 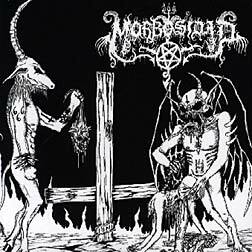 In 1994 Morbosidad got into the cold and black studios in San Francisco, California and recorded four assaults of pure Brutal dark Sick and Blasphemous Metal. Which it was supposed to be called "Santisima Muerte". and cold Rehearsal cavern, due to his depart the band decided to disintegrate his wickness for a while. 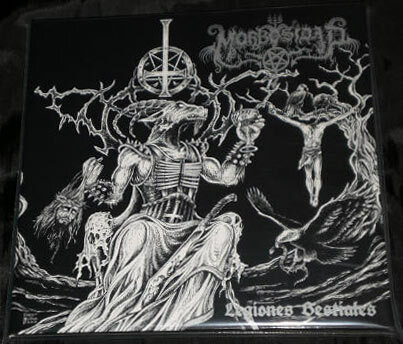 Along with the band,it vanish the distribution of "Santisima Muerte"
which it never came out as an official morboso released. 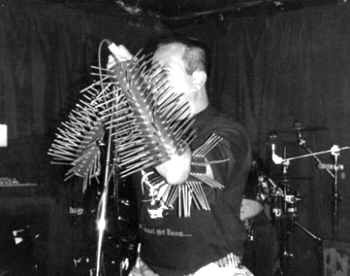 the band started to work on new material which later came to be the self title. But due to some personal and economic problems the self title came out until 2000.
much possible in order to spread the evil and worship of the mighty Horned one!! !